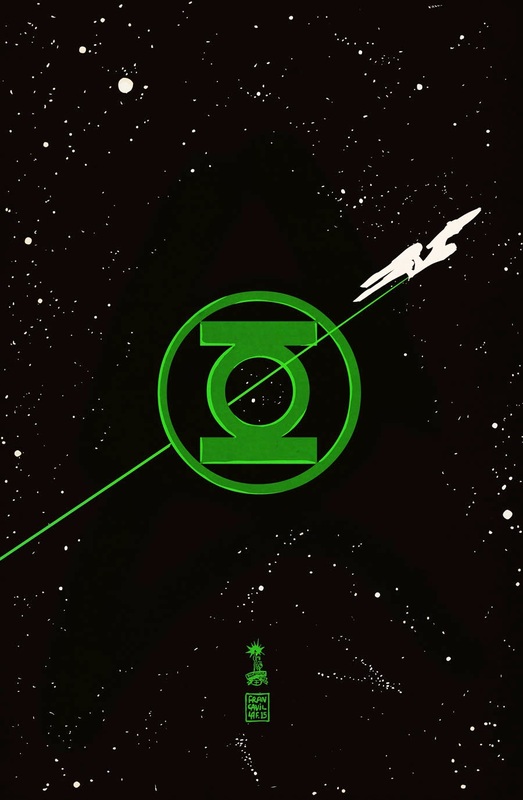 Probably the biggest surprise to come out of Saturday's Wondercon was the announcement from IDW Publishing and DC Comics and their crossover miniseries, Star Trek/Green Lantern: The Spectrum War. The six-issue series debuts in July with Mike Johnson handling the writing duties and Angel Hernandez as the artist. 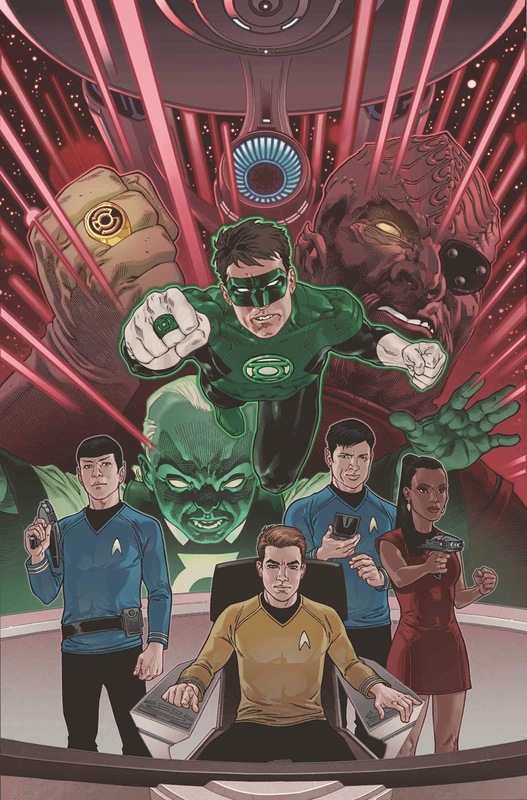 "Set in Star Trek’s 23rd Century, the balance of the universe will be tested when the Green Lantern Corps' Power Rings come into the possession of certain Star Trek characters while a dark and powerful evil looms around every corner. Only the combined power of the Green Lantern Corps and the Federation stand any chance of stopping those who worship evil's might." Throughout the series, there'll be covers from an all-star team of artists like Francesco Francavilla, Gabriel Gonzalez, Garry Brown, Elsa Charretier, Declan Shalvey, and Marc Laming.